According to a recent article in Security Magazine‡, cybersecurity experts generally agree that about 20 percent of travelers are subject to cyber targeting when abroad. 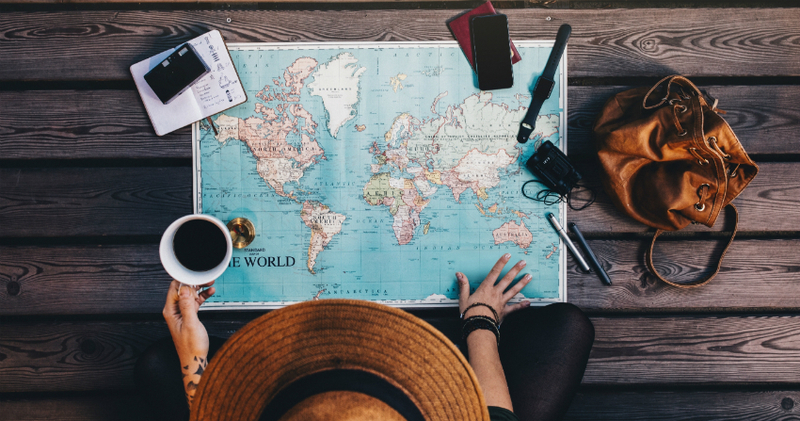 To help protect you while travelling abroad, we’ve created this guide that includes seven travel tips for protecting your finances while travelling abroad to ensure you have a safe and relaxing international vacation. For those with several types of accounts, like email, social media, savings, checking or investment, the likelihood of being a victim of cyber fraud may increase simply because criminals have more avenues to exploit. And, although it’s discouraged, many people use the same usernames, PINs or passwords for more than one of their accounts, meaning a breach of one could make it much easier to access another. Traveling can increase this risk due to the use of various, often public or unsecured, internet connections and because people tend to be more distracted and relaxed while vacationing. Travelers should be aware that U.S.-designed cyber protections and regulations may not carry over into the countries they cross in to. Without domestic cybersecurity in place, individuals should be on high alert, especially with how and when they access their financial accounts. If you make a transaction abroad, your bank will likely flag the purchase because it is not aware that you are out of the country. While this protective measure is important and shows that your bank is taking active steps to deter fraud, it can also freeze your account, leaving you with no access to funds. By notifying all of your financial institutions of your plans to travel, it can decrease the chances of unauthorized credit card transactions. If you travel with electronic devices like smartphones, laptops or tablets, be sure to backup each one prior to departing. In the case of cyber theft, or the physical loss of property, you will still have full access to your files once you return home. 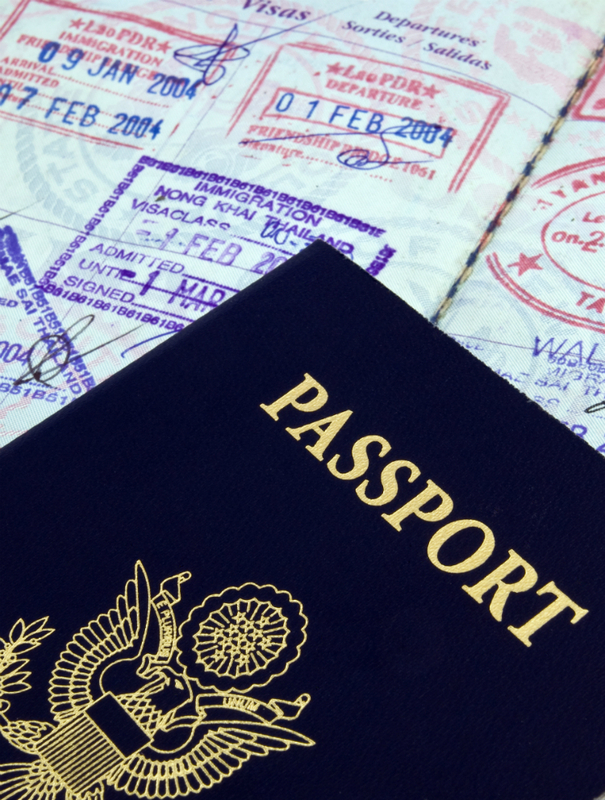 It is best practice to make photo-copies of credit cards (front and back) as well as passports and other important documentation. Be sure to secure the photo-copies in a safe place separate from the actual hard copies. Most hotels will provide in-room safes or offer an alternative safe storage option to guests.If a purse or wallet is stolen with the cards and passport, the cardholder will have access through the paper copies to the bank contact and card information. This extra step will also make reporting theft to the bank easier as well as reporting a stolen passport to the US Embassy or Consulate in the country being visited. Update your mobile software Update operating system software, apps and antivirus software before your trip. These updates may help prevent your device from malware infection that could be used to capture account information. It’s common to regularly check the status of financial accounts online. However, logging into online financial platforms abroad could increase your risk of a cyberattack, especially if you connect to public Wi-Fi. It’s often difficult to locate a secure connection in areas that do not have stringent cyber regulations; nevertheless, public and unsecured Wi-Fi should be avoided. Consider using an international data plan as an alternative. Accessing personal credit card information or using online financial tools will be necessary from time to time, but when devices are not in use, all discoverable features should be disabled. Bluetooth, GPS and location services allow others to identify your network and personal device. And if you have a significant amount of money linked to an online account, hackers may be able to breach the server. Turn off these settings and limit usage as much as possible. Sharing personal identification numbers (PINs) across multiple accounts is never a good idea, which is why your PINs should vary among your accounts. Changes your PINs prior to traveling and upon your return to thwart hackers who may have obtained access to that crucial piece of data. Financial management goes beyond the physical safeguarding of assets, making digital security a critical component to any financial plan, especially when traveling outside of the U.S. Be sure to implement these seven travel tips for protecting your finances to help protect your accounts and devices as your cross international borders. For more information on how you can take steps to be more secure, visit umb.com/security.